In this extraordinary collection, Margaret Atwood gives us nine unforgettable tales that reveal the grotesque, delightfully wicked facets of humanity. “Alphinland,” the first of three loosely linked tales, introduces us to a fantasy writer who is guided through a stormy winter evening by the voice of her late husband. In “Lusus Naturae,” a young woman, monstrously transformed by a genetic defect, is mistaken for a vampire. And in the title story, a woman who has killed four husbands discovers an opportunity to exact vengeance on the first man who ever wronged her. 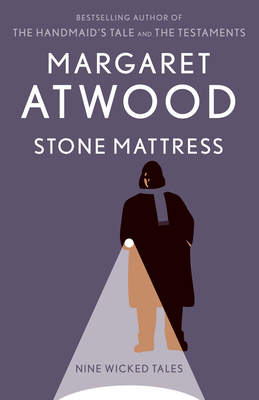 By turns thrilling, funny, and thought-provoking, Stone Mattress affirms Atwood as our greatest creator of worlds—and as an incisive chronicler of our darkest impulses.